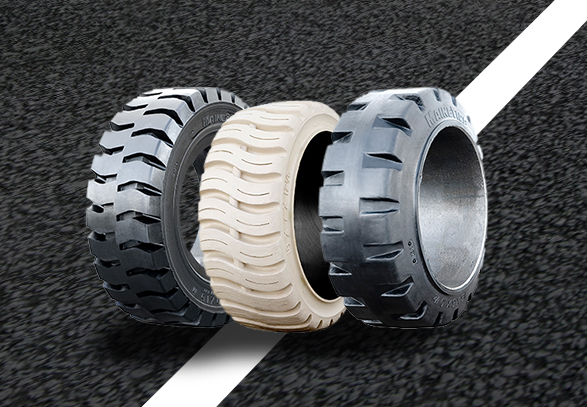 CLARK offers the best in the business with our full line of tires. The partnership of our suppliers and CLARK TOTALIFT gives the end-user one of the best values in the industry and our customers purchase with confidence knowing they are getting a high quality product at a reasonable price. Translation: Lower maintenance costs over the life of the equipment. Why buy from a CLARK dealer? Backed by our full factory warranty. CLARK warrants all tires sold under its program to be free of defects in both material and workmanship for the life of the tire. As you are well aware, Trucks are more sophisticated than ever, the applications are more demanding, and customer expectations about quality, service, and performance are rising. The Industrial tire market has kept pace with a proliferation of sizes, tire construction, and compounds. The days of “round and black” tires are gone. Informed customers are demanding compounds, treads, and tire construction that provide optimal performance for their application. 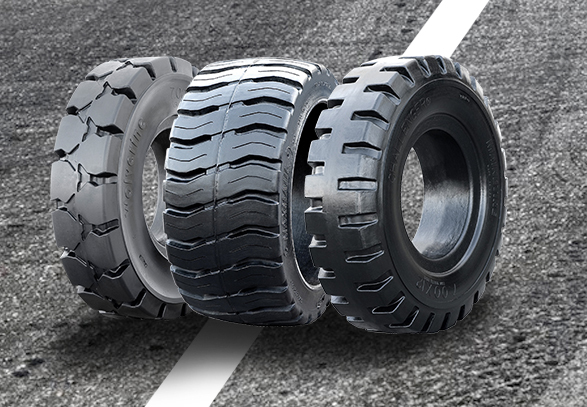 CLARK TOTALIFT is your one stop shop for tires. Contact your Local CLARK Dealer for More Information Today.